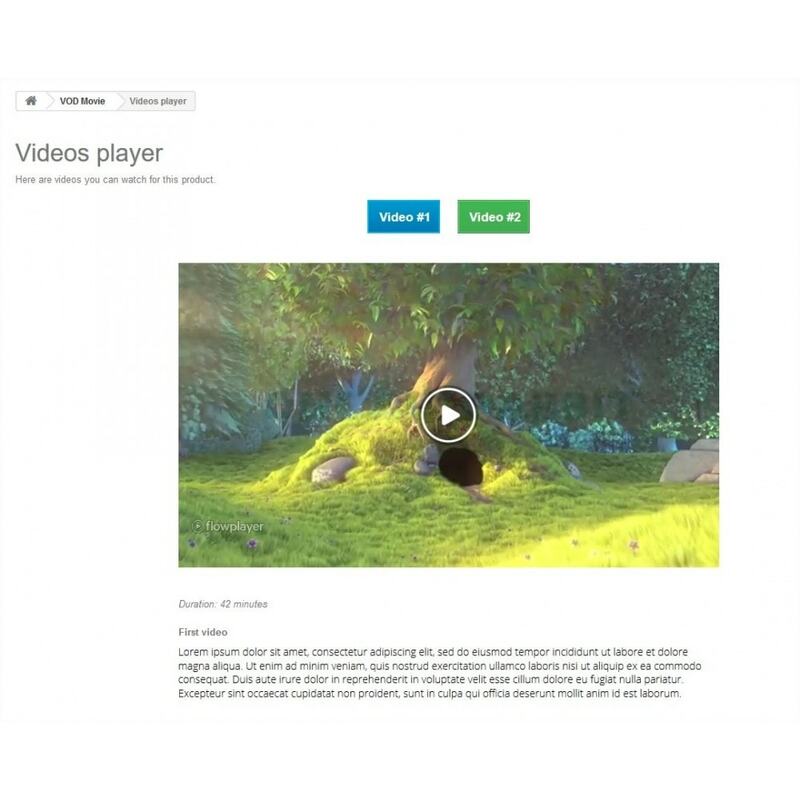 Broadcast and monetize your video catalog in streaming or download. 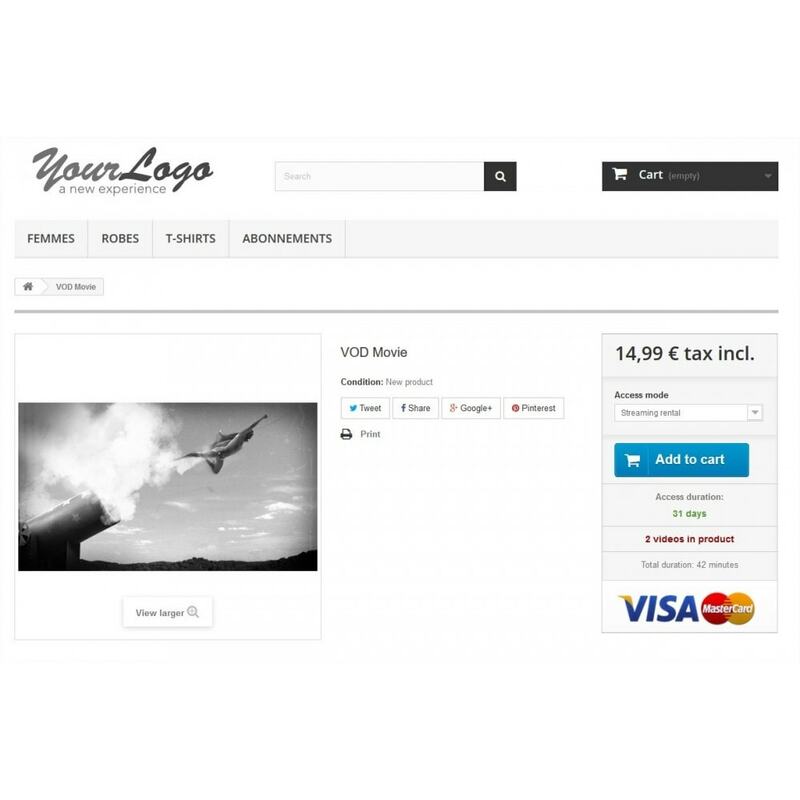 Offer free or paid content in TVOD and SVOD (with subscription). 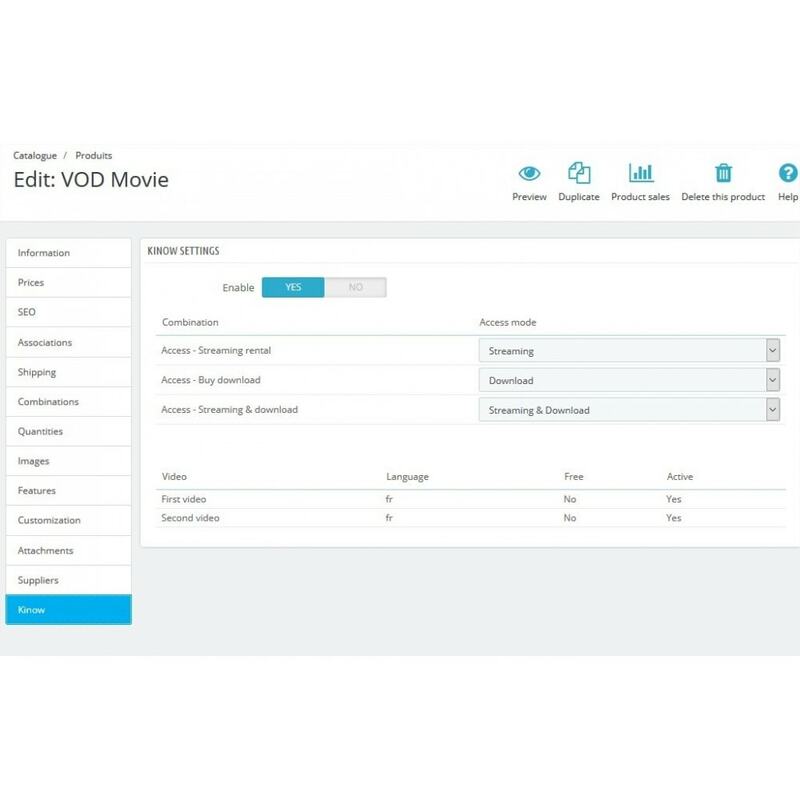 Enrich your product sheets with videos thanks to a simplified catalog management. 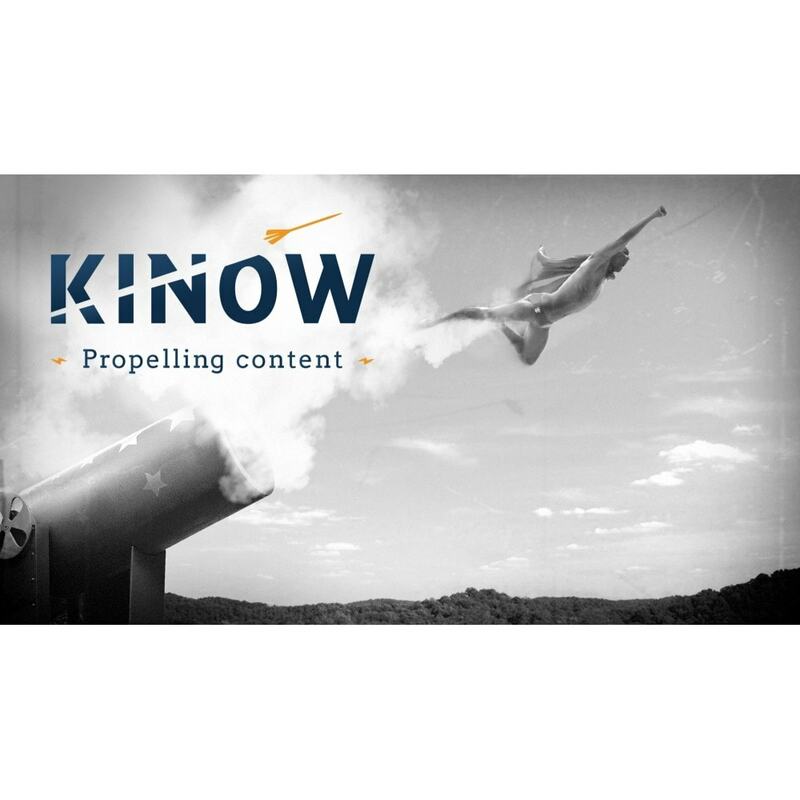 Warning: use of this module requires you subscribe to Kinow service offer to work. Module includes one free-month of subscription to the Kinow Starter offer and is submitted to a monthly or annual Kinow subscription. 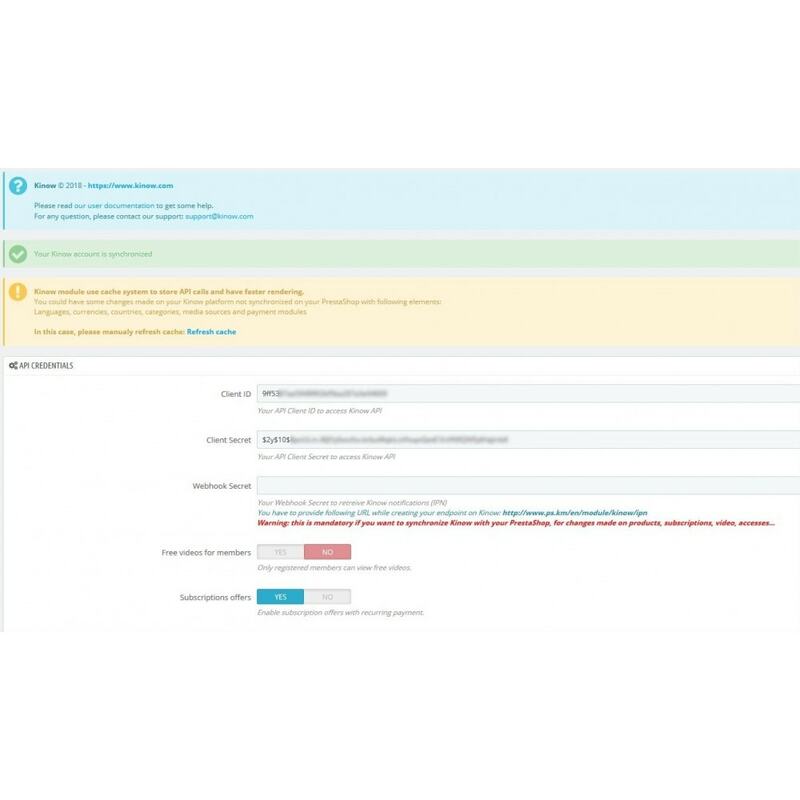 This module installs seamlessly on your shop, no core file is altered or modified, giving you possibility for further shop updates. Open your PrestaShop back-office, click on « Modules » tab and select module archive previously downloaded using form « Add a new module ».